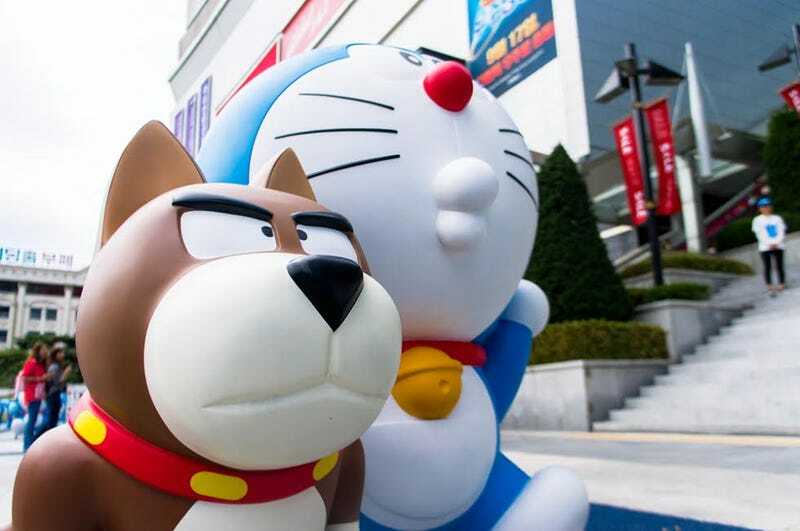 Doraemon Visits South Korea. Seoul, South Korea. By Lexi.